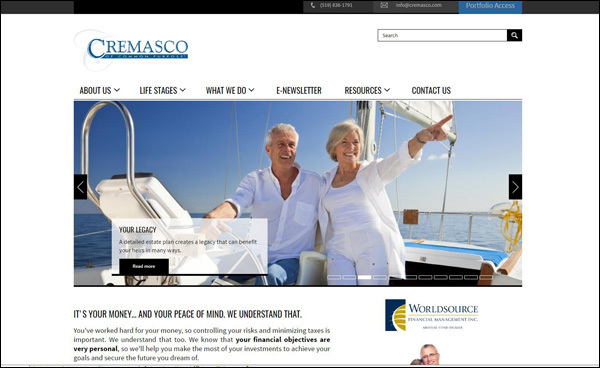 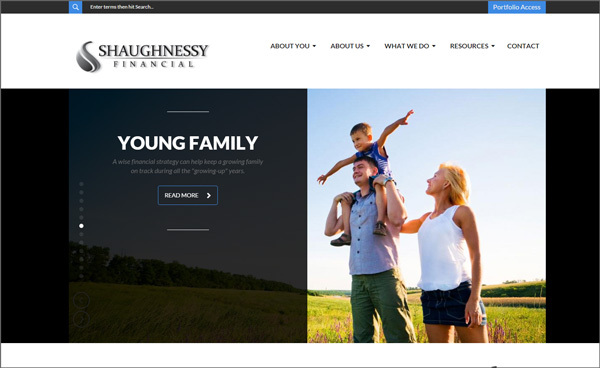 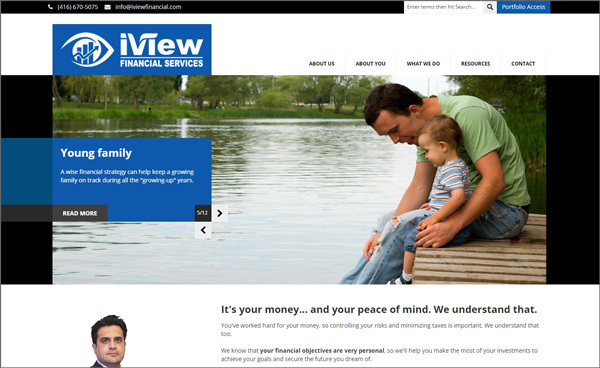 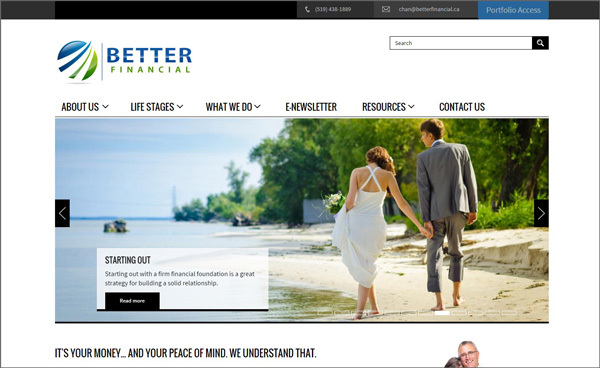 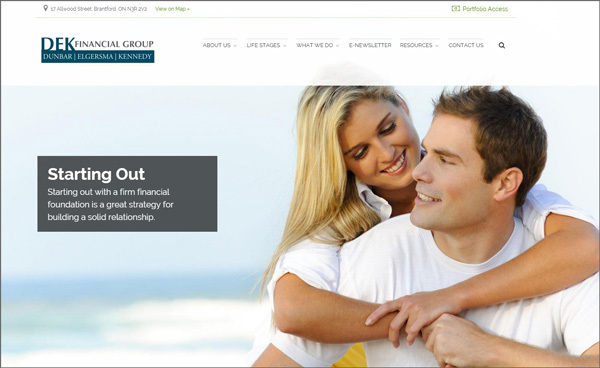 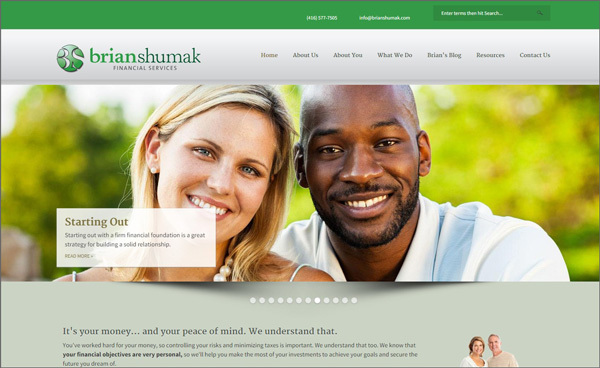 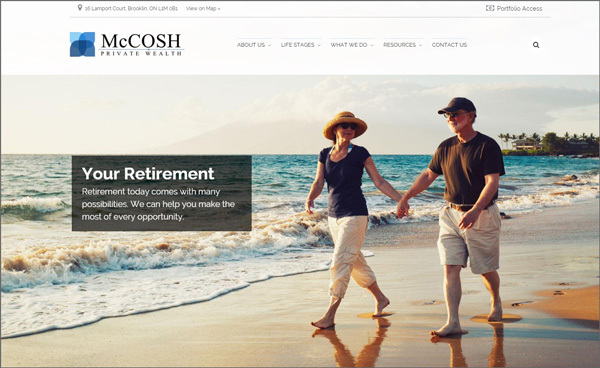 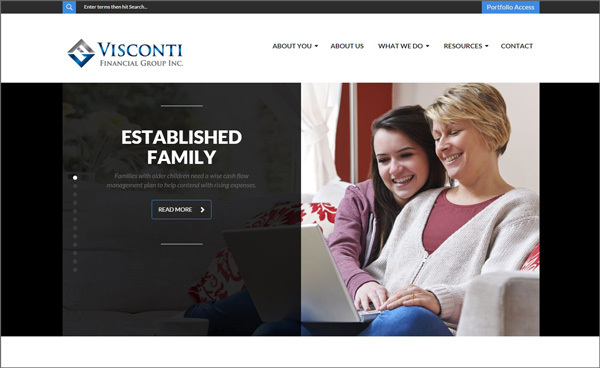 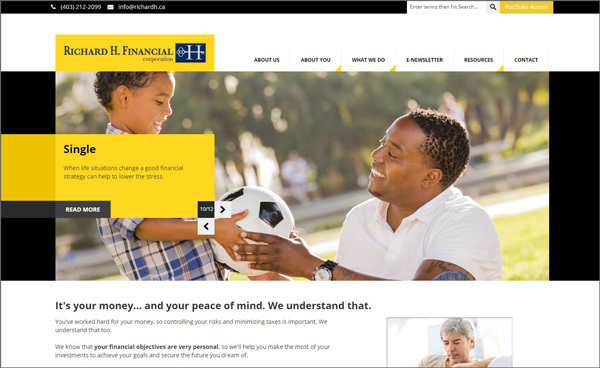 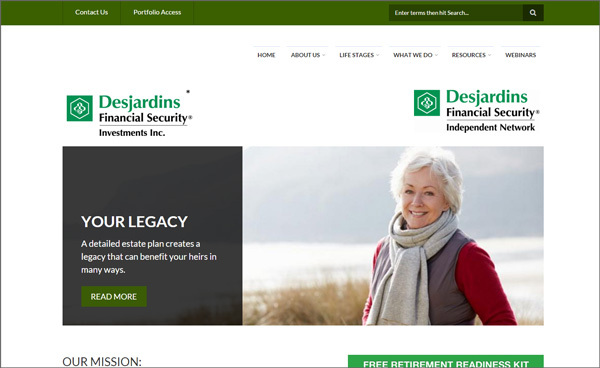 We design sleek and mobile-friendly websites for Financial and Insurance Advisors. wide variety of MFDA and IIROC dealerships across Canada. 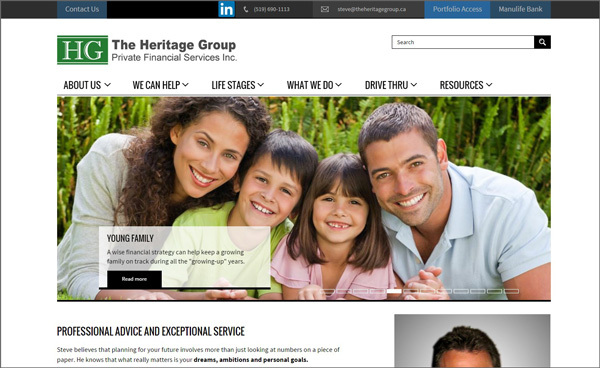 Click the images below to view website samples.